Investors in Children's Place Inc saw new options begin trading this week, for the April 18th expiration. At Stock Options Channel, our YieldBoost formula has looked up and down the PLCE options chain for the new April 18th contracts and identified one put and one call contract of particular interest. A study of analyst recommendations at the major brokerages shows that Children's Place Inc is the #14 broker analyst pick among those stocks screened by The Online Investor for strong stock buyback activity. To make that list, a stock must have repurchased at least 5% of its outstanding shares over the trailing twelve month period. Buy some PLCE shares, sell some puts, or consider doing both. The current-quarter forecast is well below Wall Street's expectations. Investors in Children's Place Inc saw new options become available this week, for the November 16th expiration. At Stock Options Channel, our YieldBoost formula has looked up and down the PLCE options chain for the new November 16th contracts and identified one put and one call contract of particular interest. Alpha Rising: Go Behind the Scenes and Watch How it All Started! Come behind the scenes with Alpha Rising and learn how the idea germinated and why we are so passionate about it! 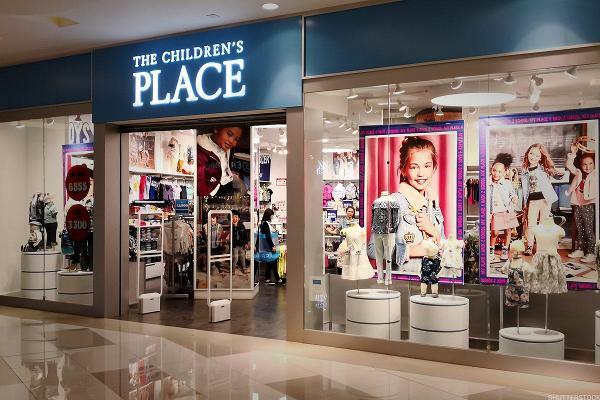 TheStreet's founder and Action Alerts PLUS Portfolio Manager Jim Cramer said the bears will try to knock down shares of Children's Place. Investors in Children's Place Inc saw new options begin trading this week, for the August 17th expiration. At Stock Options Channel, our YieldBoost formula has looked up and down the PLCE options chain for the new August 17th contracts and identified one put and one call contract of particular interest. 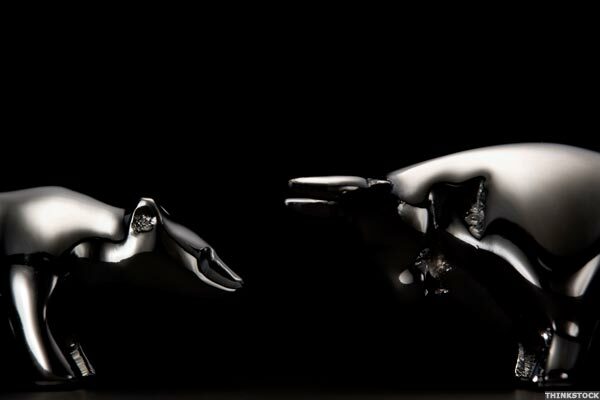 Jim talks about a positive note on Honeywell, Comcast and Nucor upgrades by analysts, a possible price hike by WestRock and more!